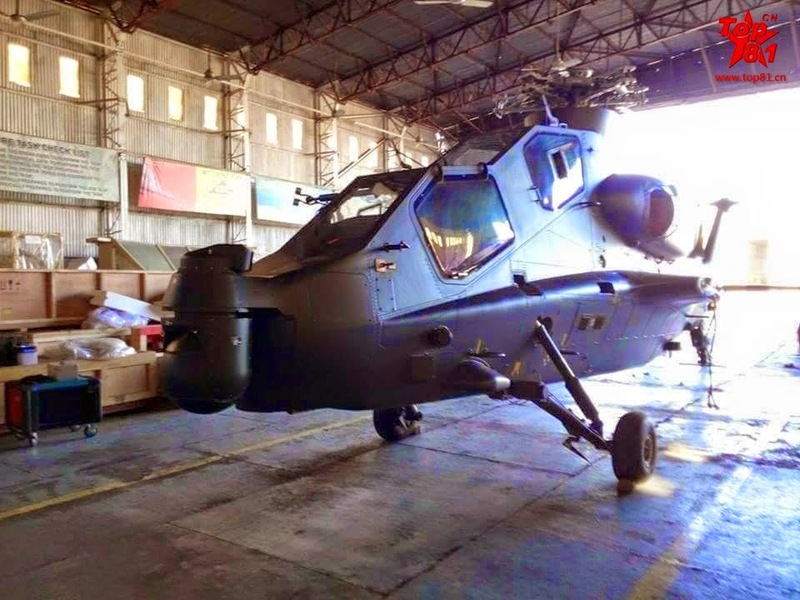 News of the day Chinese Three WZ-10 Attack Helicopter to Pakistan Army. News of the day Pakistans closest friend Chinese is expected to give another gift this year, in shape of their famous helicopter Z10. 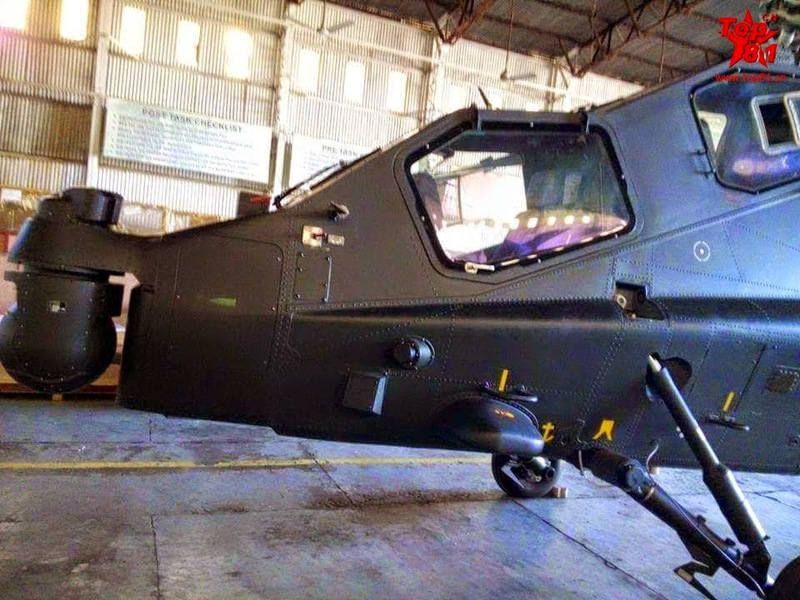 According to reports, three Z10 attack helicopters are expected to be included in Pakistan army. 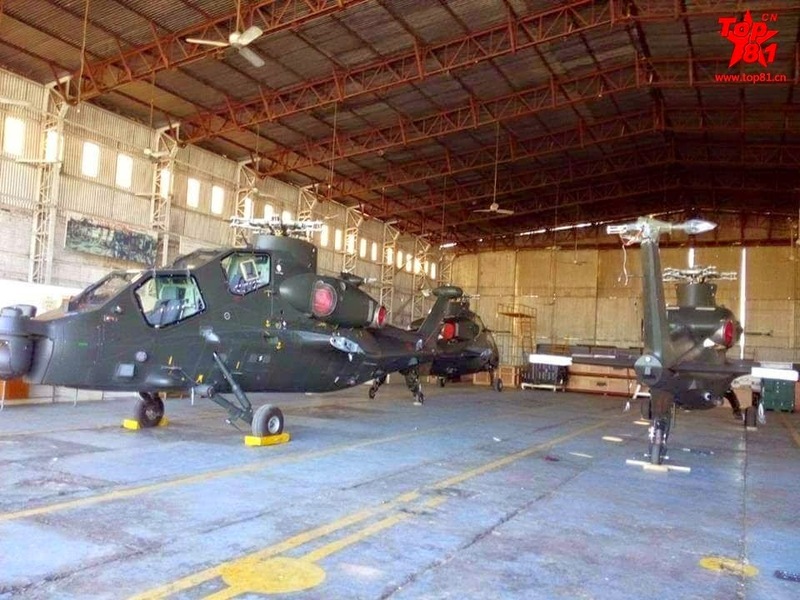 Pakistan showed interest in purchasing Z10 attack helicopters, sources said. 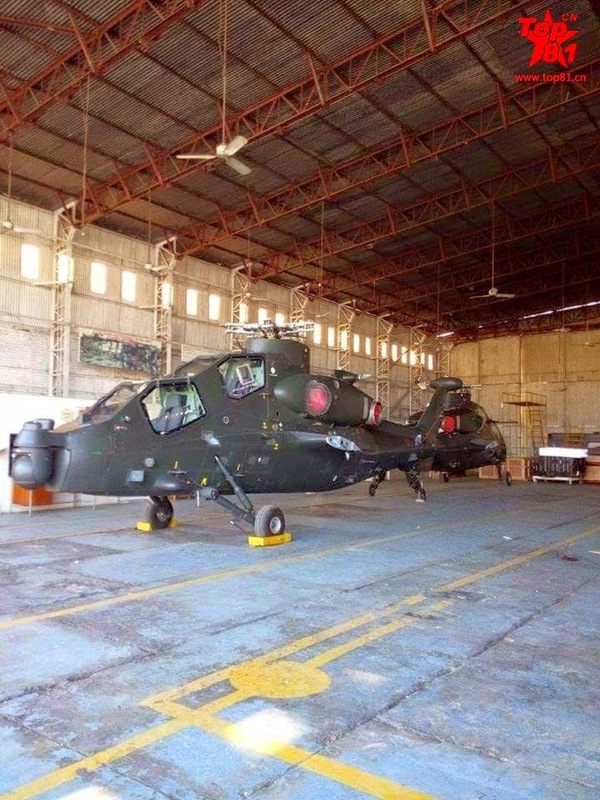 The helicopter is capable of targeting the enemy with a range of 3 to 4 kilometers without coming in reader. It is also capable of targeting in the air as well as on ground from air. 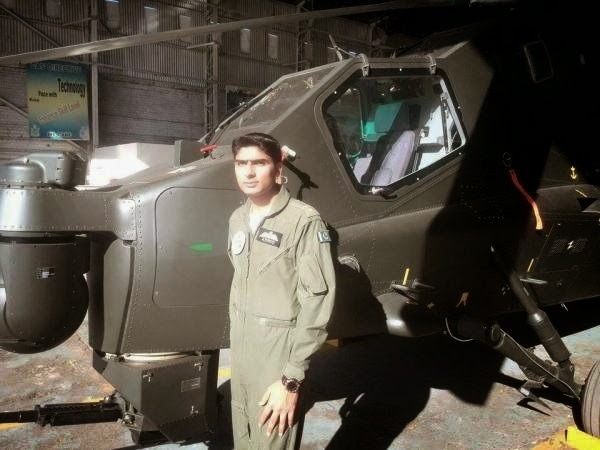 Z10 attack helicopters Pakistan Army’s capability of targeting the terrorists will increase. Pakistan is already using the helicopters effectively in the war against terrorism.